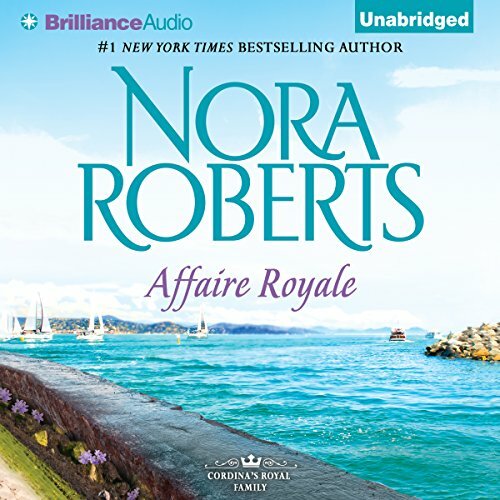 ©1986 Nora Roberts (P)2015 Brilliance Audio, all rights reserved. 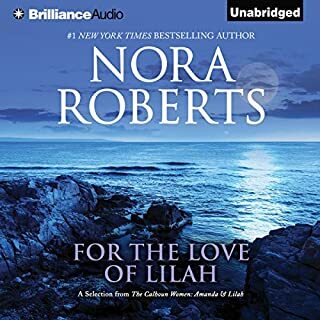 I'm a huge fan of Nora Roberts, and although it's her romantic suspense novels, and her "In Death" series written under JD Robb that I enjoy the most, this more classic love story was very good. It is book 1 of one of her trilogies and it's one of her best in this classic romance genre. I highly recommend this book. In addition to my favorite author, my favorite narrator, Susan Ericksen, performs this book. She brings the characters to life for me and makes everything she reads more enjoyable. 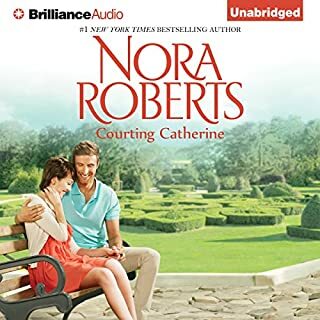 I often search for audiobooks with her as the narrator and 95% of the time, it leads me to another well written novel or a different series written by very talented authors. I've learned to trust that if she is the narrator, the probability is high that I will enjoy the book. Affaire Royale was a fun book containing both substance and depth, which I appreciated. 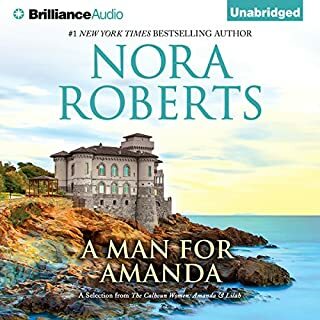 I don't think this was one of NR's best, and I have read a LOT of her books. Not much character development, very little emotion, and a predictable plot as well. The romance was negligible, and seemed forced. I thought it was so-so at best. I think part of the problem was the narration. I think Susan Ericksen is fantastic, and I have every one of her "In Death" performances (42 to date), where I think she is brilliant!. But I don't think she was right for this book. 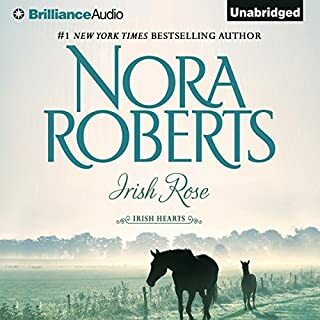 Her accents seemed off - although she does an excellent job at the Irish brogue for Roarke in the In Death series, I think she failed miserably with the accents in this book. And I thought her voice was just a little too matter-of-fact for the princess. It left me disconnected from the story - I didn't really feel the romance at all. Very disappointed. One of my favorite authors but not one of her best efforts, by any means. I bow to Nora Roberts. As usual Ms Roberts writes a romance with a twist. Princess amnesia betrayal to mayhem. 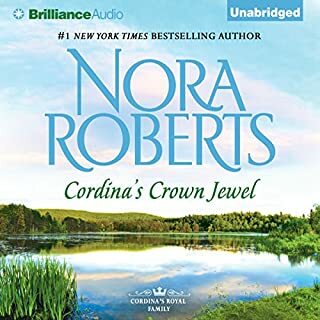 An excellent story introducing Cordina's Royal family. What better way to do that than to introduce it to the Princess who lost all memory of it. This story has the mystery, suspense and romance that I was looking for. It also has likable characters and relatable circumstances to make it that much better. The narration was excellent and added that little extra dramatization making it good read or listened to. 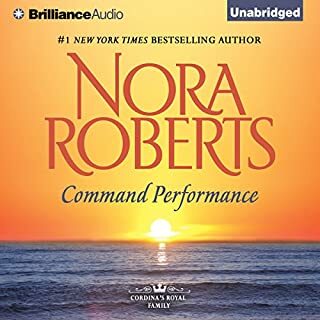 I am a true Nora Roberts fan. Have about 20 Audible books, but this one takes you to another place. First time a real diversity of characters. Definitely get this one !! loved this story. Susan Ericksen did a great job reading this book. The story was great, giving enough detail to make it some what romantic, without it getting mushy. Great job all around. Would like a refund! Did not enjoy book! Very boring story! Not interesting at all!